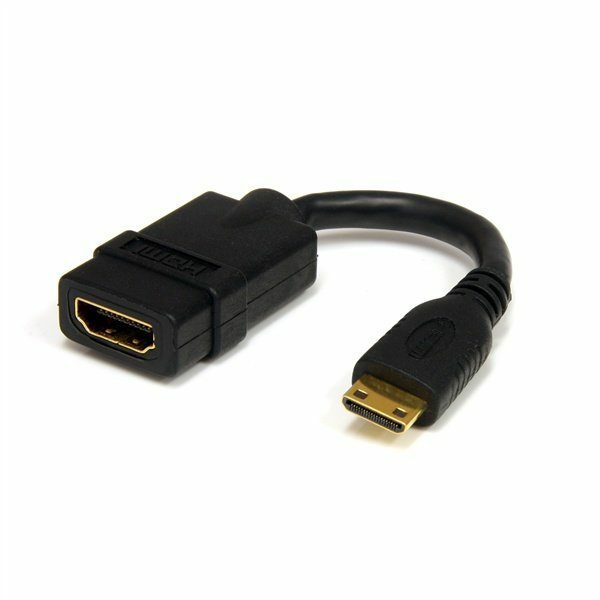 Mini HDMI to HDMI Cable to provide a standard HDMI connection from your mini HDMI connector found on the Rock Canyon Series of NUC. 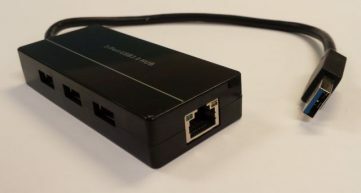 The mini HDMI (mHDMI) male connector at one end plugs into the NUC5i3RYH/K, NUC5i5RYH/K, or NUC5i7RYH/K while the other end has a standard HDMI female connector that provides a connector for use with a HDMI cable to plug into a HDMI monitor, TV, video selector, video encoder, etc. 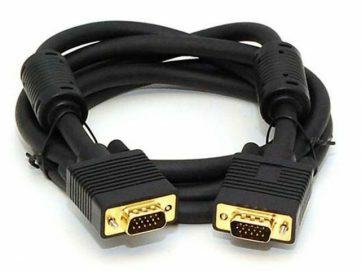 The connector pins are gold-plated for worry-free connection, and the cable has matched-length twisted pair wiring that meets or exceed HDMI specs for 3D TV, resolutions up to 4kx2k, etc. 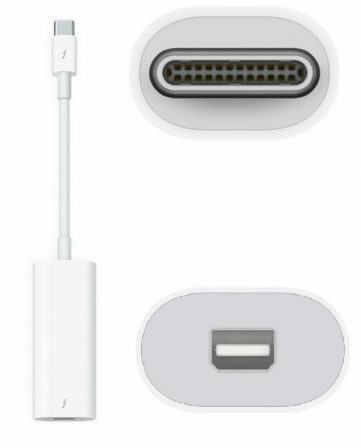 Lengths of 3′ (~1m), 6′ (~2m), and 10′ (~3m) are available, check description for length. 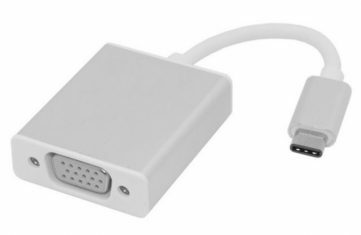 Supports all versions of the HDMI spec up to 2.0a, including 21:9 aspect ratio, 2 video streams (Dual View), 4 audio streams, 32 channel audio, 4K resolution at 60Hz, 2K resolution at 120Hz, Ethernet, 3D, Dolby, DTS, and more. 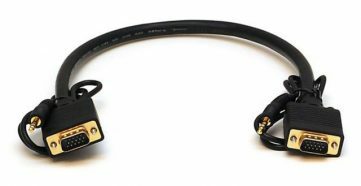 A HDMI cable is required to complete the connection to a monitor, TV, or other video equipment.